Situated in the historic market town of Barnard Castle, The Redwell Inn offers free Wi-Fi, free on-site parking and en suite rooms. The town centre can be reached within a 10-minute walk and is lined with picturesque Georgian buildings. 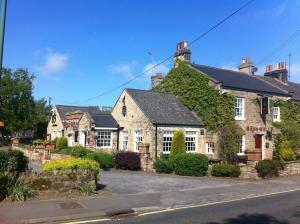 See all The Redwell Inn reviews..